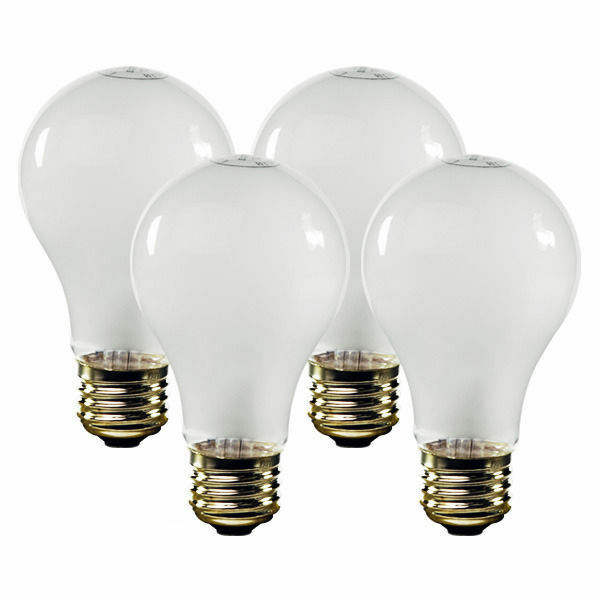 SYLVANIA bulbs are designed to save energy, improve light quality, and meet sustainability goals. 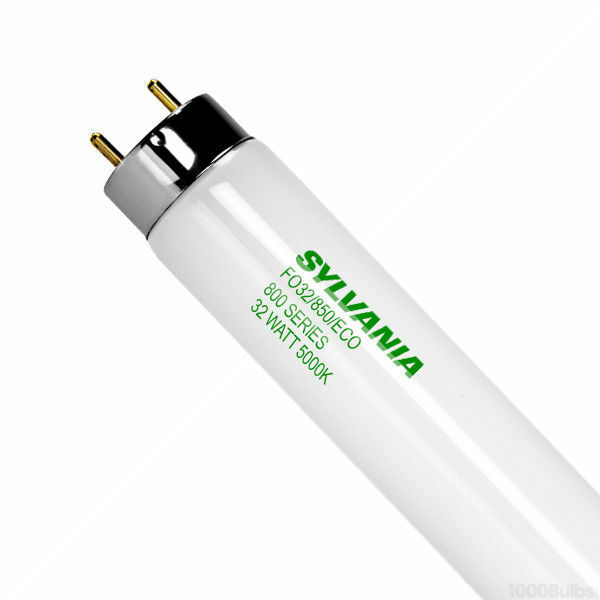 Together with parent company LEDVANCE, SYLVANIA has been building a reputation for quality lighting for over a century and is one of the largest lighting companies in the world. 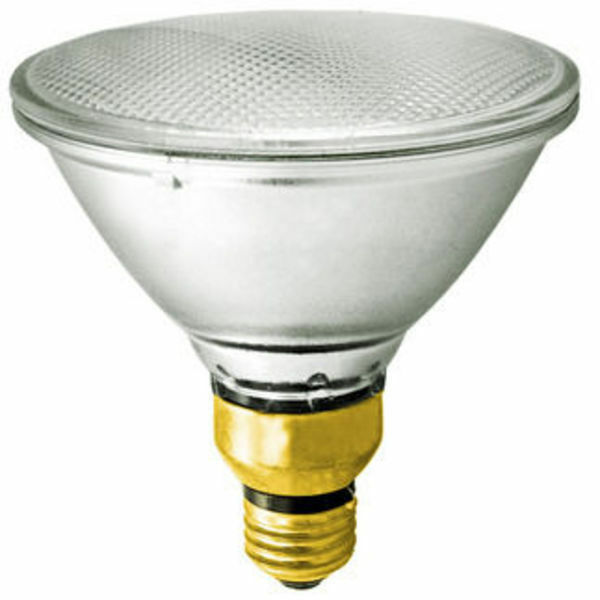 With lighting solutions for indoors and outdoors, SYLVANIA has a wide range of products to meet your needs. Applications include healthcare, hospitality, education, office, retail, and industrial spaces. 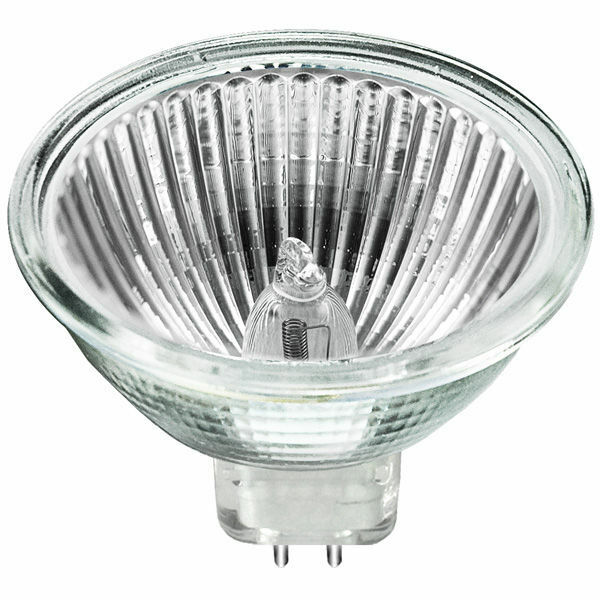 See how SYLVANIA bulbs can help improve your bottom line.